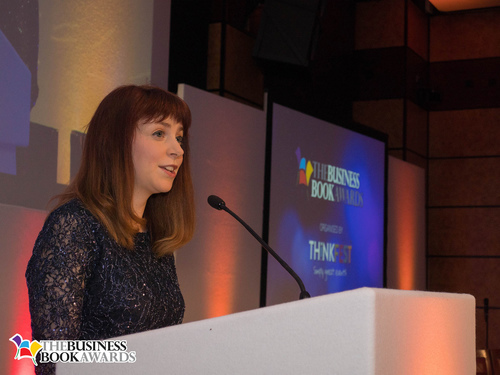 The first Business Book Awards took place recently at the Grange City Hotel, London to celebrate the best in business books. 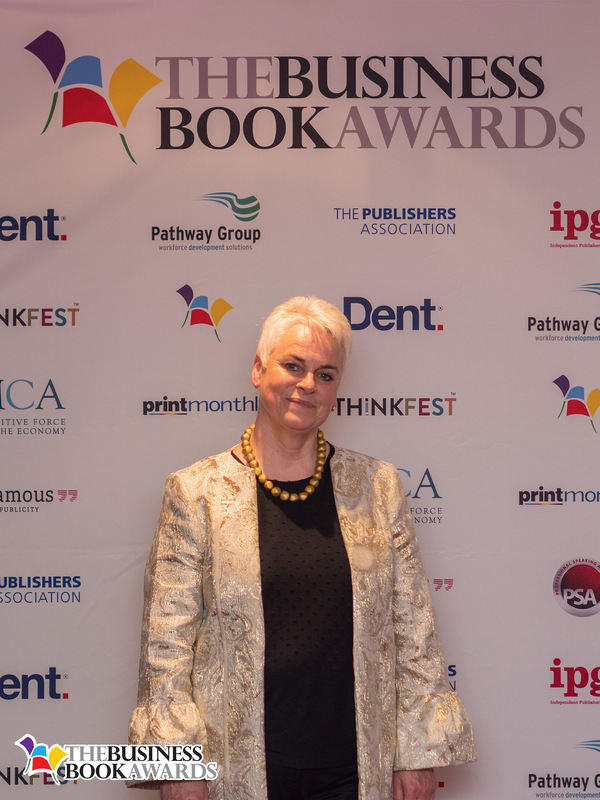 The awards were attended by the authors of many different business books that were shortlisted by specialist judges across seven categories. The awards were founded by Lucy McCarraher from Norwich in Norfolk, East Anglia. Lucy is the author of eleven books, and co-founder and Managing Editor of Rethink Press. The event was created for business authors who used many diverse ways to get their books published, and who discussed a wide range of topics from entrepreneurial management and presenting skills, to technological advancements and raising the profile of a business. Also in attendance was Isabelle King, also from Norwich, a representative of the Prince’s Trust, a charity for which the Business Book Awards were raising funds. The charity helps homeless people and those struggling at school aged between 11 and 30 to transform their lives, empowering them to get into jobs, education and training. Isabelle King set up a literary enterprise through the Prince’s Trust called ‘Books Talk Back’, a not-for-profit event to provide information about writing and the publishing industry. She is also a children’s author with two books; ‘The Norfolk Story Book’ and ‘Once Upon a Time in Norfolk’. ‘Books Talk Back’ began as a one-off event in a small local pub and grew into an influential business venture. Isabelle King said, “I believe passionately that encouraging and inspiring children and young people to develop a love of literature is one of the best steps we can take in developing a bright and positive future. This is a value that I have always been determined to take forward with me in my career. The overall winner of the Business Book Awards was Campbell Macpherson, author of ‘The Change Catalyst’ who also received the award in the Leading the Team Category. Winners in other categories were Will Dean with ‘It Takes a Tribe’, Tom Bird and Jeremy Cassel with ‘The Leaders Guide to Presenting’, Matthew Fuller and Tim Nightingale with ‘Strategic Tendering for Professional Services’, Minter Dial and Caleb Storkey with ‘Futureproof’ and James Thorton and Martin Goodman with ‘Client Earth’. Lucy is the author of ten published books, including her latest, best-selling How To Write Your Book Without The Fuss, with her business partner Joe Gregory; and the acclaimed How To Write Fiction Without The Fuss. Her first novel, Blood and Water, was shortlisted in a major competition and published by Macmillan New Writing, followed by Kindred Spirits and Mr Mikey’s Ladies. Lucy’s self-help books include A Simpler Life and The Real Secret, both co-authored with social psychologist, Annabel Shaw. The Real Secret was published by Bookshaker and Lucy subsequently became Commissioning Editor of the publishing company, contributing to its 14-year experience of niche business and self-development books. This press release was distributed by ResponseSource Press Release Wire on behalf of Business Book Awards in the following categories: Children & Teenagers, Men's Interest, Entertainment & Arts, Leisure & Hobbies, Women's Interest & Beauty, Consumer Technology, Business & Finance, Media & Marketing, Computing & Telecoms, for more information visit https://pressreleasewire.responsesource.com/about.